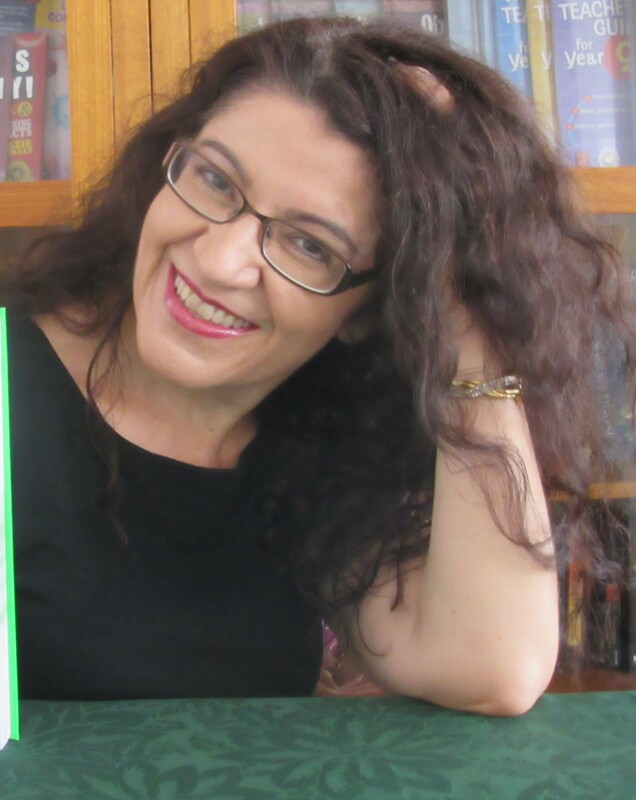 This is where you can find out more about me – my books, awards, workshops, and my thoughts about this wonderful writing life! I’ve written non-fiction for both children and adults, and now I’m writing children’s fiction. I love researching and writing about things that interest, intrigue and excite me – there’s nothing better than sharing my fascination of the world with my readers! This website is home to my blog. Browse past posts via the blog categories links. Feel free to comment, I’d love to hear from you!